Sally Knott has been running the biannual two-day Dorset Brocante for three years at two venues: in August at Deans Court, Wimborne, and in the autumn at Larmer Tree Gardens, near Salisbury. An image taken at the brocante at Larmer Tree Gardens near Salisbury. The Christmas brocante at the gardens, which were created by Lieutenant-General Augustus Henry Lane Fox Pitt Rivers in 1880 and were the first private gardens opened for public enjoyment in the UK, runs on Friday and Saturday, November 30- December 1. 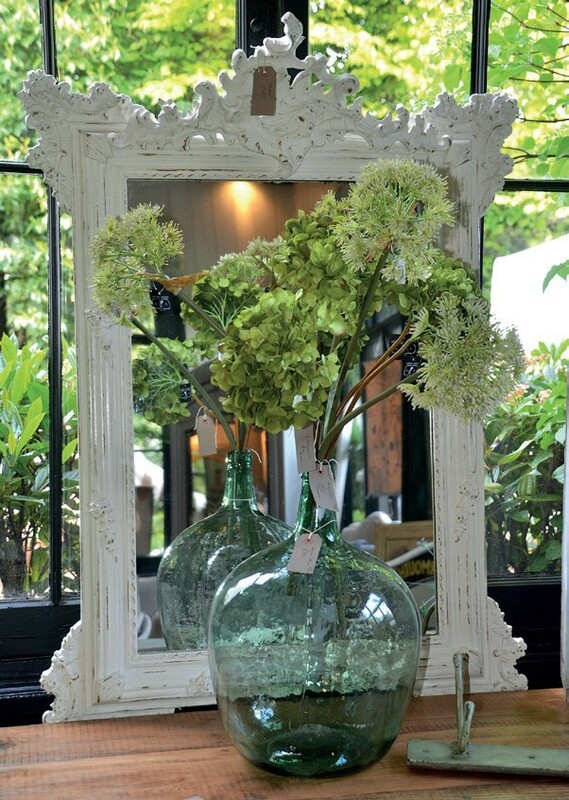 Fifty exhibitors will be selling decorative brocante, vintage furniture and textiles.